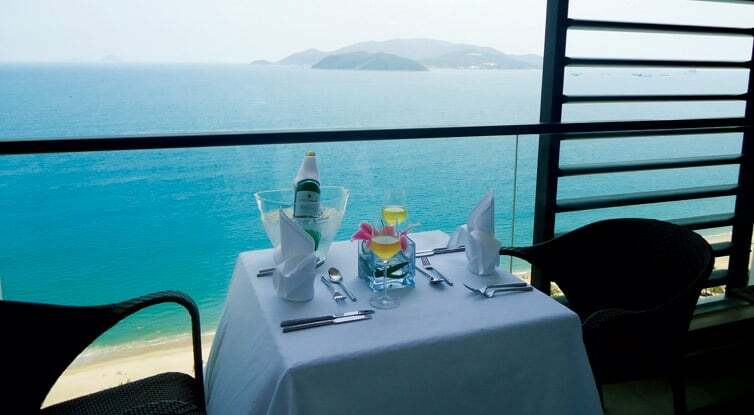 Novotel Nha Trang is a great centrally located 4-star hotel in Nha Trang. Looking out over the South China Sea golfers can enjoy sea views or views of the renowned resort city of Nha Trang. Each room has a private balcony. Novotel Nha Trang offers golfers a roof top swimming pool, day spa, and lobby lounge with excellent beer selections.